This bar counter is perfect for both indoor and outdoor use. Made from high grade polyethylene plastic it is both weatherproof and waterproof. Use it as a rooftop/patio bar, or at a pop up event and store away when not needed. Plus this Bar is completely cordless and rechargeable. 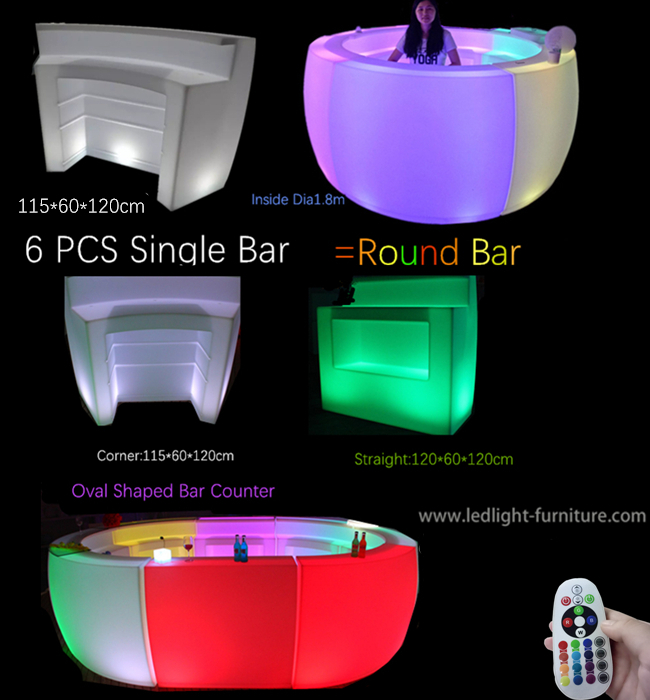 Simply charge the built in RGB LED Module when not in use and this Bar will glow brightly for up to 12 hours. The corner counter and straight counter can be purchased together or separately. 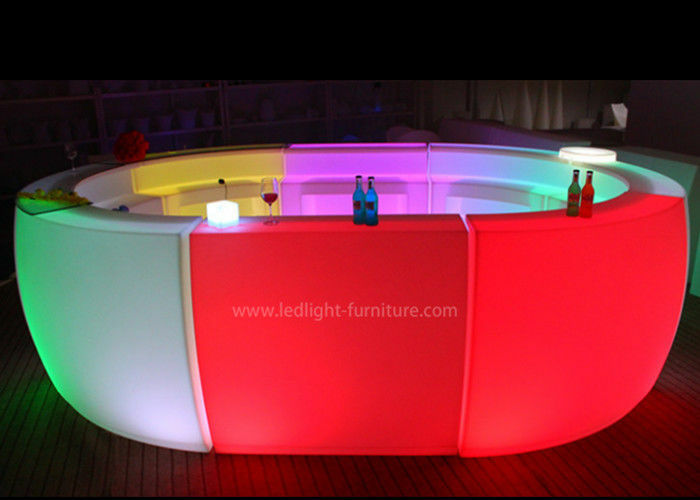 when you led modular counter ,What you get? 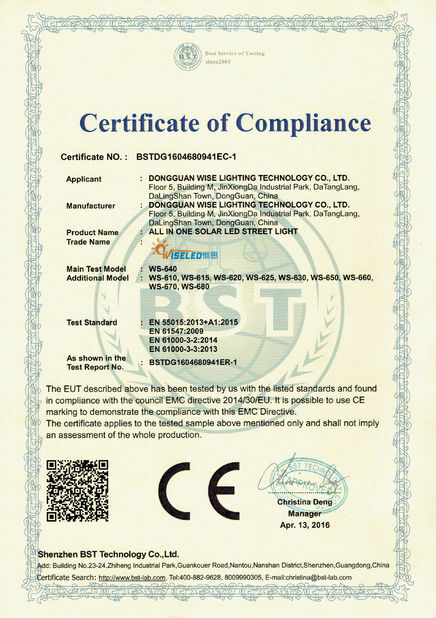 a,Customized packing ,such as print logo, bran, shiping mark on the carton. b, Develop new design to support client business every year. c,Mix container for different collection. 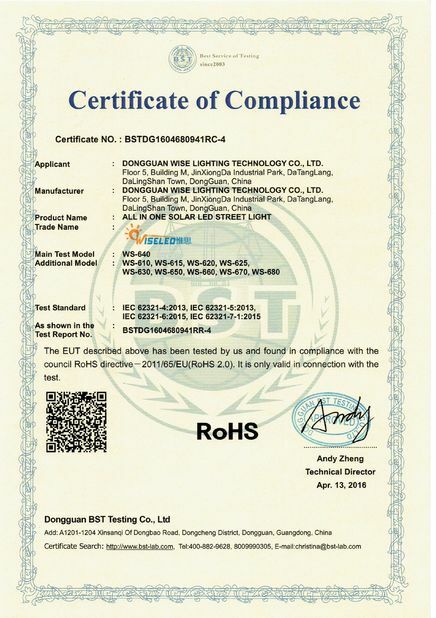 Sound controll or remote controll LED cube chairs, LED light balls, LED ice buckets,LED flower pots, LED garden light, LED club furniture, LED bar furnitureis is available in our factory, please contact with us to kown more products. a, how many piece corner and straight u like. b,We always ship via sea,pls let me know your seaport.